Another of my models just got published – this time you can read article on my Marmon Herrington Mk. 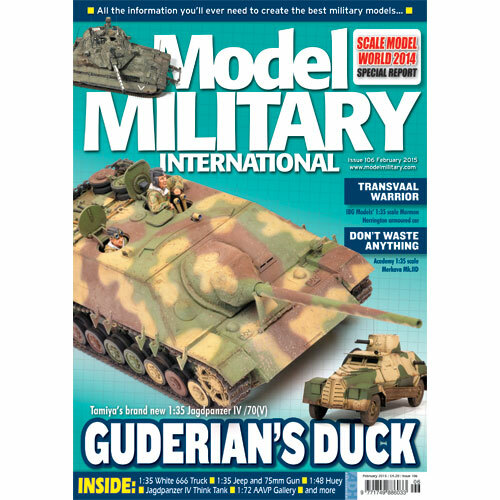 I armoured car in latest issue of Model Military magazine. I have posted some pictures of this model recently (see here), so if you are interested to read more about my experience with this kit as well as some ideas for painting and weathering, check out the latest issue of MMI.